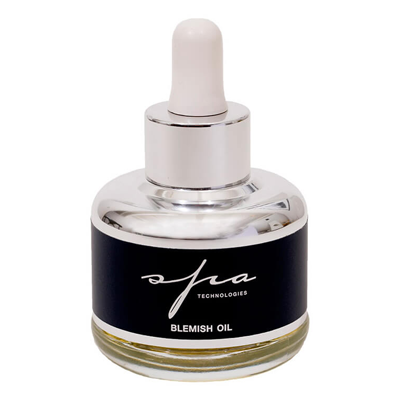 *NEW Airless pump bottle size. 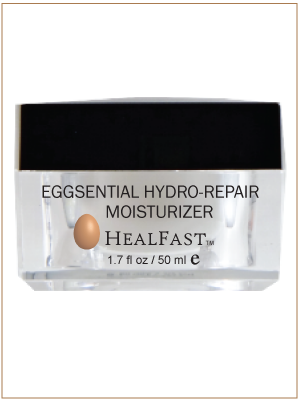 Great for pocket, purse or travel!HealFast™ Repair Cream is the perfect daily moisturizer for face, neck, hands, feet and everywhere in between. 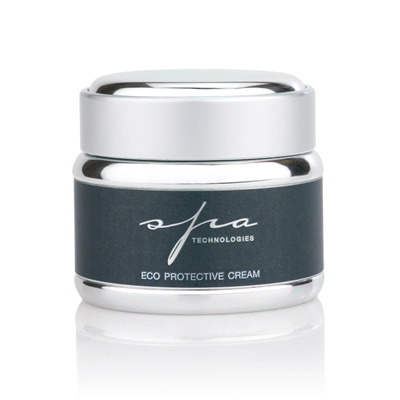 This healthy cream contains our proprietary Ovasome Technology™ that will defend your skin from free radical damage. 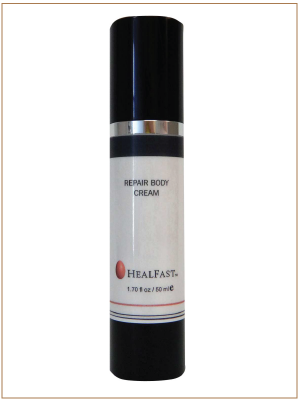 The cream has exceptional penetration to provide immediate relief and visible improvement for distressed skin. 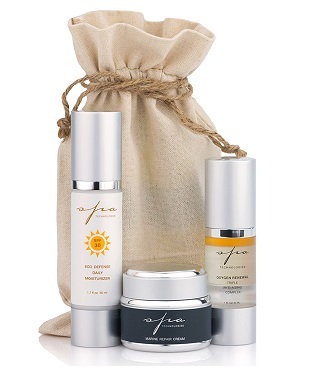 With our fragrance free formulation your skin will feel soft and moist and not greasy and smelly. 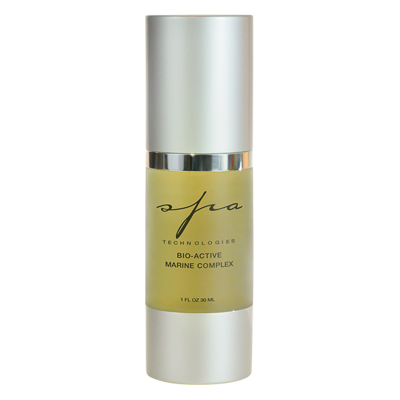 This cream is excellent for preventing stretch marks during pregnancy. Doctor Recommended.